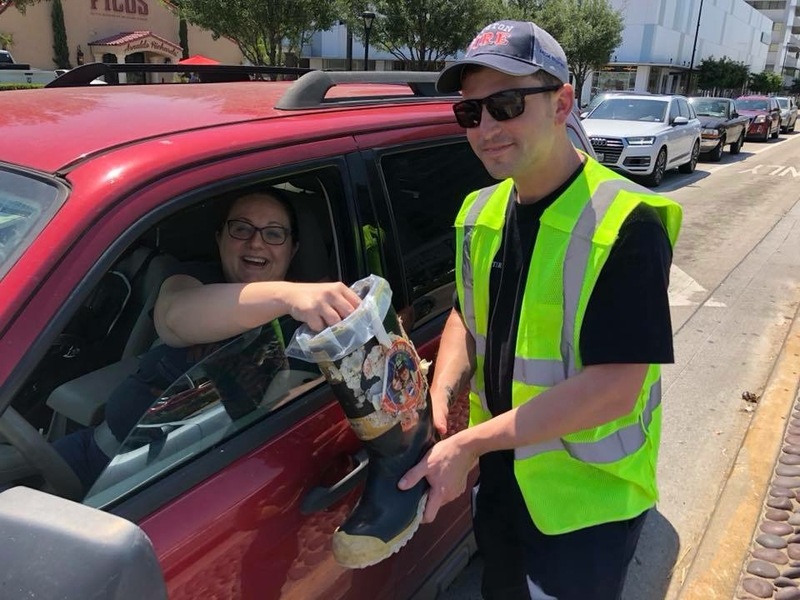 Houston, Texas - The Houston Fire Department and the Houston Professional Fire Fighters Association Local 341 are supporting the Muscular Dystrophy Association (MDA) by once again taking part in the annual Fill the Boot fundraising campaign. This campaign helps to raise critical funds to help transform the lives of kids and adults with muscular dystrophy, ALS and related muscle-debilitating diseases. 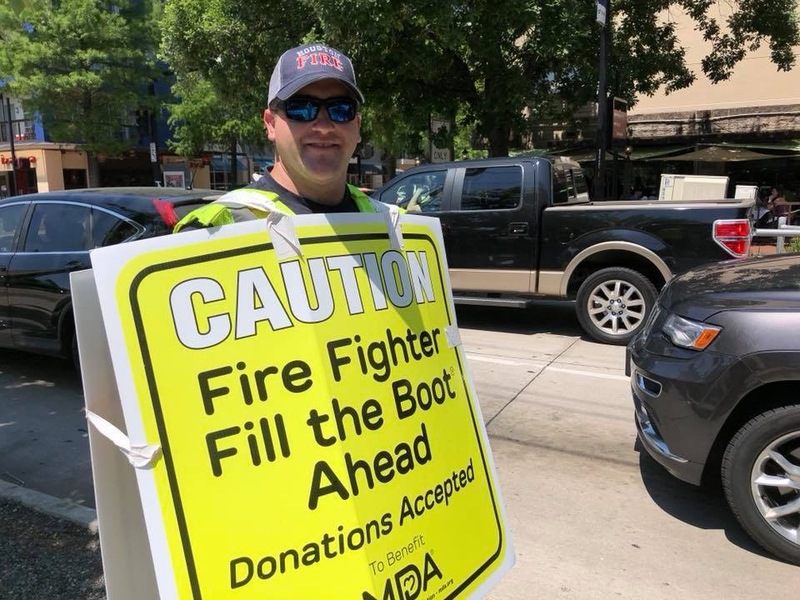 Continuing a 65-year tradition, thousands of dedicated Houston firefighters will hit the streets or storefronts with boots in hand asking pedestrians, motorists, customers and other passersby to donate to MDA. Funds raised through the 2019 Houston Fill the Boot campaign will empower families with life-enhancing resources and support that open new possibilities and maximize independence, so they can experience the world without any limits. 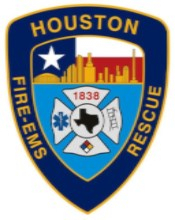 Houston firefighters have raised more than $8 million for MDA which funds groundbreaking research, programs and services that enrich the lives of individuals living with neuromuscular disease. Additionally, dollars raised during Fill the Boot help to send local Houston kids to MDA Summer Camp at no cost to their families. Every June, more than 100 campers from the Houston area experience a week of barrier-free fun while gaining confidence and independence. 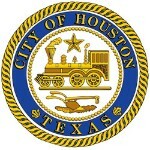 Copyright © 2019 City of Houston, All rights reserved.